Did You Pump Your Own Gas? 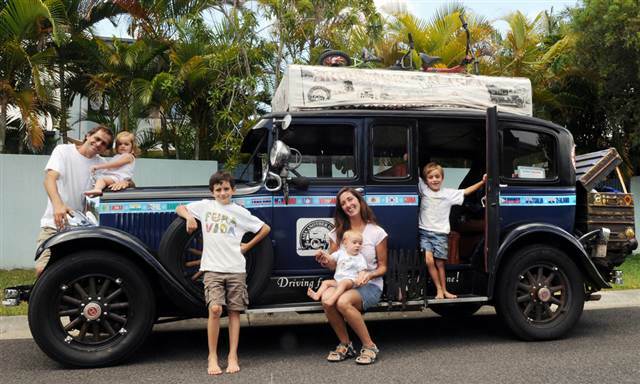 You can't believe this family who have been traveling around the world in 11 years straight. Wow! how did they survived? I don't know! Well, It is very interesting to read about their whole story in this article.